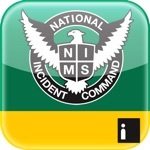 The original EMS Field Guide® from Informed Publishing—the trusted leader in emergency reference information since 1986—now has a new version for the iPhone and iPod Touch. 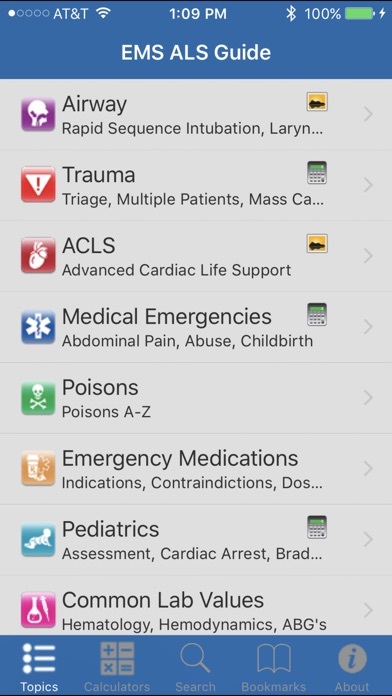 The EMS Field Guide app puts critical information at your fingertips with rich content, detailed illustrations and pioneering features. 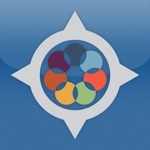 This app is available in two editions— Advanced Life Support (ALS) and Basic & Intermediate Life Support (BLS)—designed specifically to correspond with each tier of EMT certification and practice, so you know you have the right tool for your job. 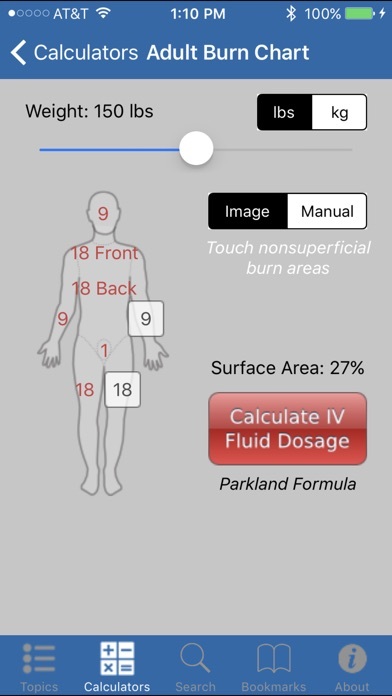 The Advanced Life Support (ALS) app equips the Paramedic or EMT-P to triage and address trauma. 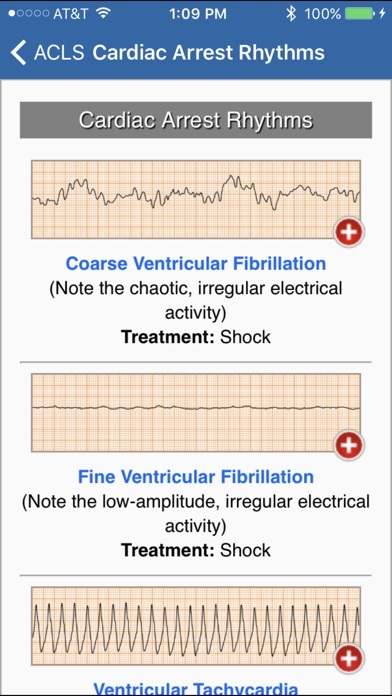 It provides fast, easy access to vital assessment information, medications, and drug doses; quick interpretation of 12-Lead EKGs; and the latest CPR and ACLS algorithms from the American Heart Association (AHA). 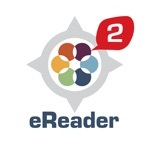 The ALS app is also suitable for Intermediates whose practice orders require a more detailed understanding of these topics. 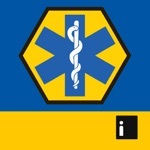 Informed Publishing offers a full product line of references for the medical and first response markets, as well as a consumer line for home and family emergency preparedness. 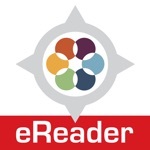 Informed references are available in a variety of formats: pocket-size print guides, and now, apps for the iPhone, iPod Touch, and iPad. 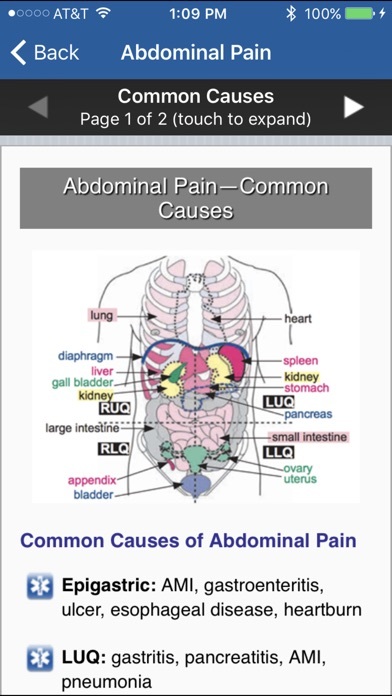 Learn more at www.informedguides.com.